Although there is growing concern over Satanism as a threat to American life, the topic has received surprisingly little serious attention. 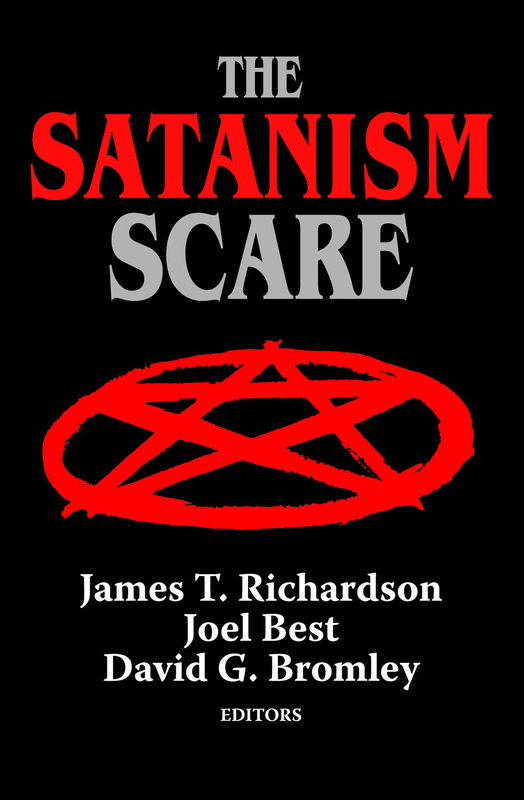 Recognizing this, the editors of this volume have selected papers from a wide variety of disciplines, broadly covering contemporary aspects of Satanism from the vantage points of studies in folklore, cults, religion, deviance, rock music, rumor, and the mass media.All contributors are skeptical of claims that a large, powerful satanic conspiracy can be substantiated. Their research focuses instead on claims about Satanism and on the question of whose interests are served by such claims. Several papers consider the impact of anti-Satanism campaigns on public opinion, law enforcement and civil litigation, child protection services, and other sectors of American society.The constructionist perspective adopted by the editors does not deny the existence of some activities by 'real' Satanists, and two papers describe the workins of satanic groups. Whatever the basis of the claims examined and analyzed, there is growing evidence that belief in the satanic menace will have real social consequences in the years ahead. Satanic Cults, Satanic Play: Is “Dungeons & Dragons” a Breeding Ground for the Devil?